Weleda Evening Primrose Age Revitalising Body Oil is a rich treat for mature skin, golden radiance for all-over skin pampering. 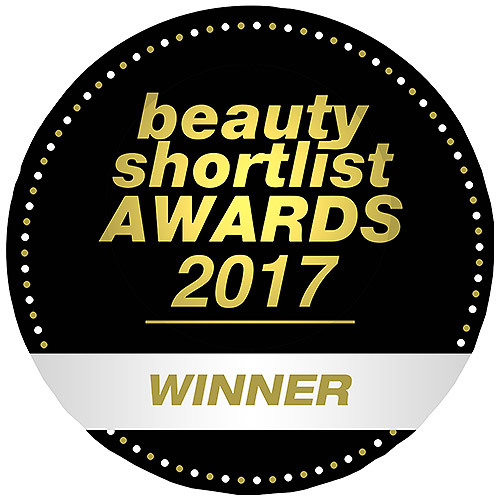 Apply the oil onto damp skin right after a shower, so the oil can be best absorbed by the skin and boost its moisture- retaining capabilities. 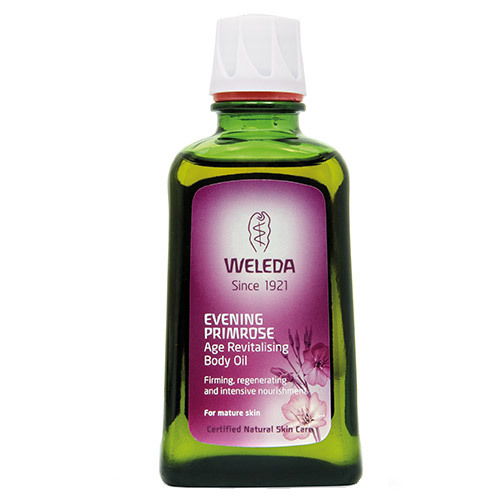 Below are reviews of Weleda Evening Primrose Body Oil - 100ml by bodykind customers. If you have tried this product we'd love to hear what you think so please leave a review.